Happy Halloween - Life. Love. Reality. Today was crazy sock day at school and little sister has to do whatever big sister does. 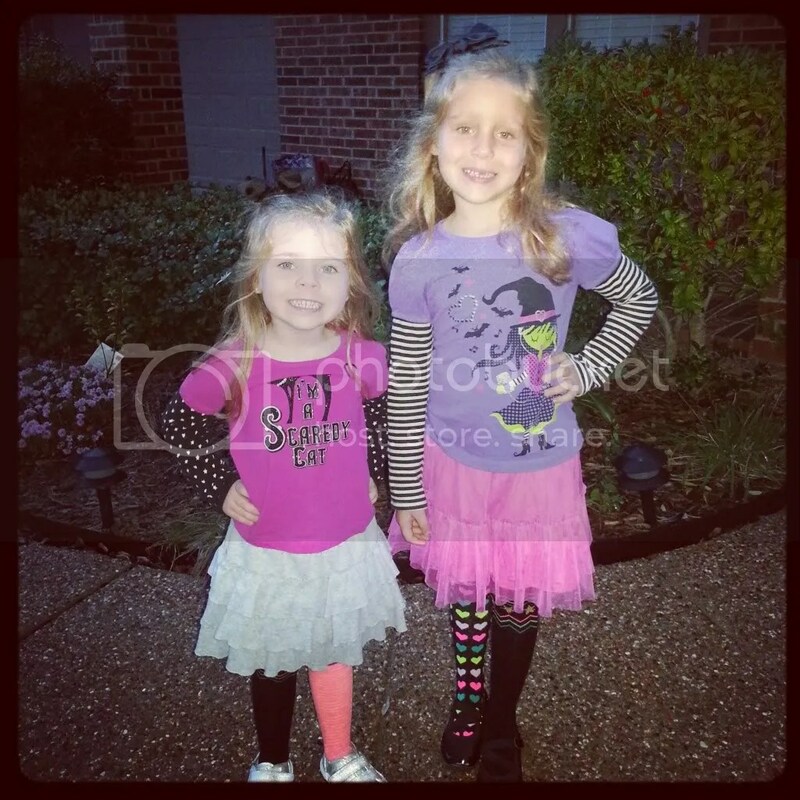 The girls are so excited about going Trick Or Treating tonight. We always have so much fun going to our friends houses and then they will get to end the night with handing out candy at our house.